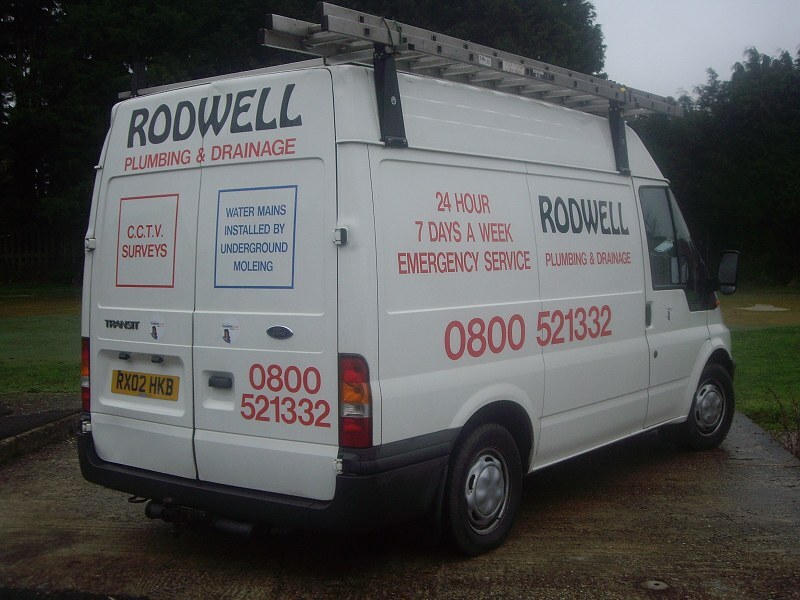 Rodwell Plumbing & Drainage, based in Basingstoke, are your plumbing and drainage experts for Hampshire, Surrey & Berkshire. Established in 1988 and with over 30 years of experience, we aim to always deliver efficient and excellent service. Specialising in underground Impact Moling, causing you less disruption than traditional trenching methods, please phone or email us for all your plumbing and drainage requirements. Rodwell Plumbing & Drainage undertake one-off plumbing and heating jobs. Additionally we are able to offer you ongoing maintenance and repair contracts. We undertake insurance work from claim to completion. If you have a problem on your property and give us a call we will then liaise with the insurance company to get the work carried out and your money refunded.